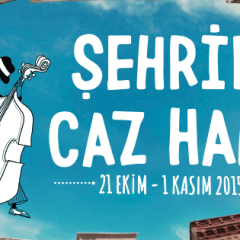 Celebrating a quarter century of improvisation and music, the Akbank Jazz Festival will be organized between Oct. 21 and Nov. 1 this year with acts from all over the world. 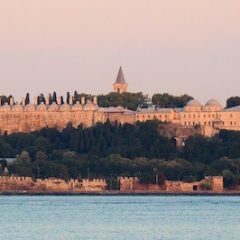 The Hagia Sophia Museum and the Topkapı Palace in Istanbul’s historic peninsula were visited by 3.5 million people each in 2014, according to data released by the Culture and Tourism Ministry. 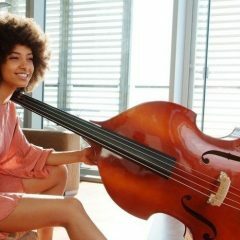 The new superstar of jazz, Esperanza Spalding, is coming to Istanbul to perform at Istanbul’s Cemal Reşit Rey (CRR) Concert Hall on Oct. 24. 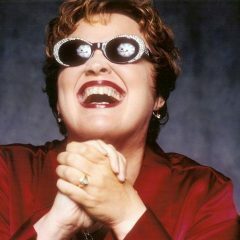 World-renowned jazz diva Diane Schuur, or the “first lady of jazz,” will perform once more in Turkey next month after a long hiatus. Famous singer Lara Fabian, who has sold over 20 million records around the world, will offer a unique taste of music to fans at the Zorlu Performing Arts Center Turkcell Stage on Oct. 15.